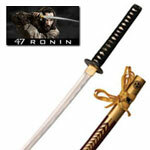 Kill Bill Budd Swords for sale measure 41 ½ inches in all. 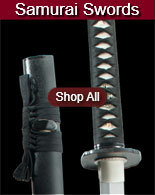 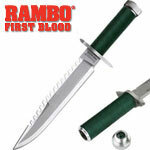 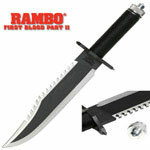 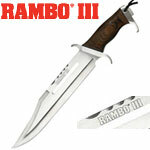 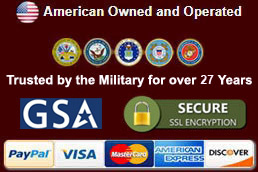 The samurai katana style blade is 27 ¾ inches in all and is manufactured of sharpened 440-stainless steel. 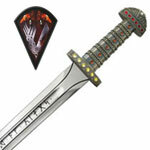 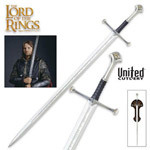 These display swords feature a simulated temper line. 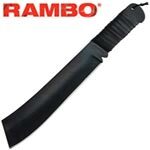 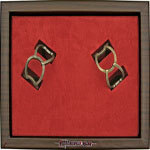 The handle is crafted of imitation ray skin with a traditional Japanese cord wrap. 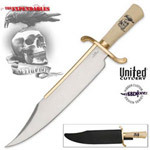 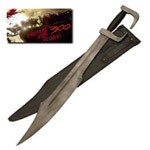 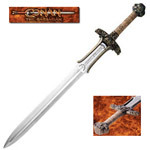 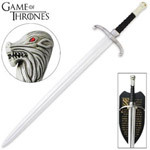 Closely resembling the swords seen in the popular Kill Bill movies, these swords have the signature engraving on the steel that says: To my brother Budd, the only man I ever loved – Bill. 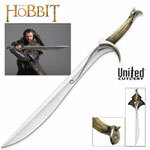 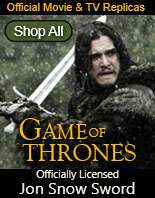 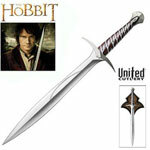 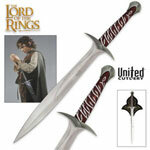 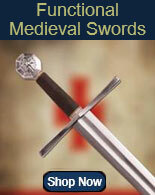 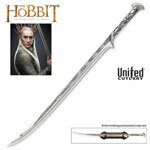 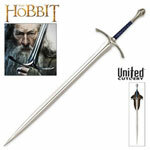 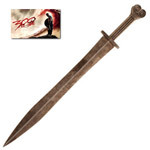 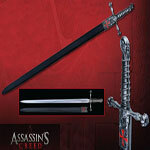 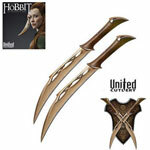 These particular swords are modeled after Budd’s sword as seen in the film. 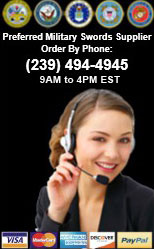 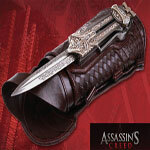 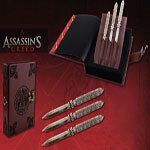 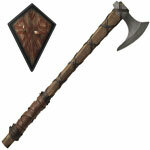 They include a black lacquer finish scabbard. 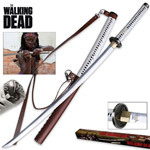 Buy these Kill Bill movie style Budd Swords for $49.99.